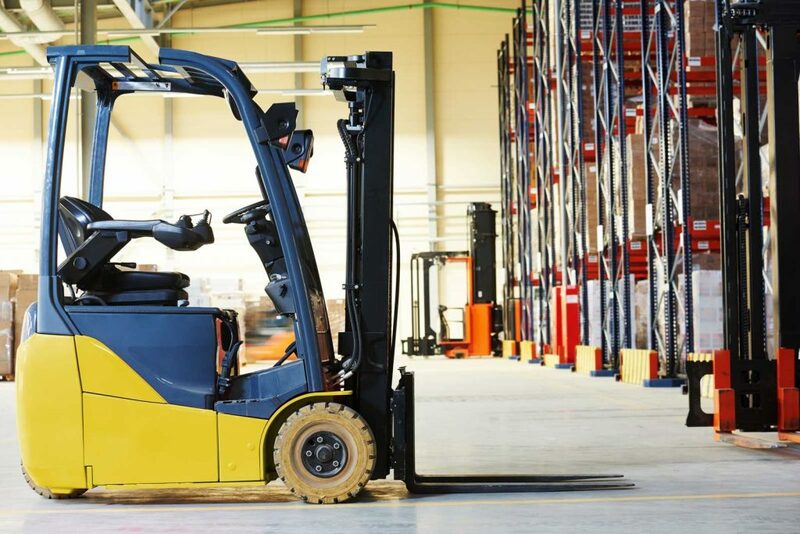 If you run a business that uses forklifts, you probably understand how daunting it can be when choosing between buying and renting an electric forklift. Each of the choices has its own advantages and disadvantages, and making the right investment decision in this regard is a fine balancing act that should be approached keenly. Below is a rundown of the benefits you can expect by renting an electric forklift instead of buying a new one. 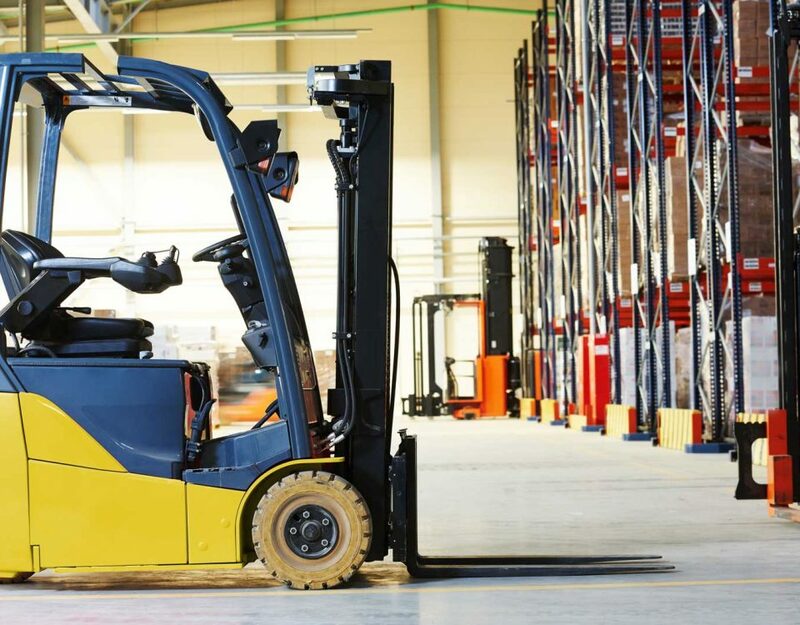 The high initial cost of investment is probably the most significant disadvantage of buying a new electric forklift or even going for a used forklift for rent. Luckily, this is a challenge that can be circumvented by simply going for forklift rentals. 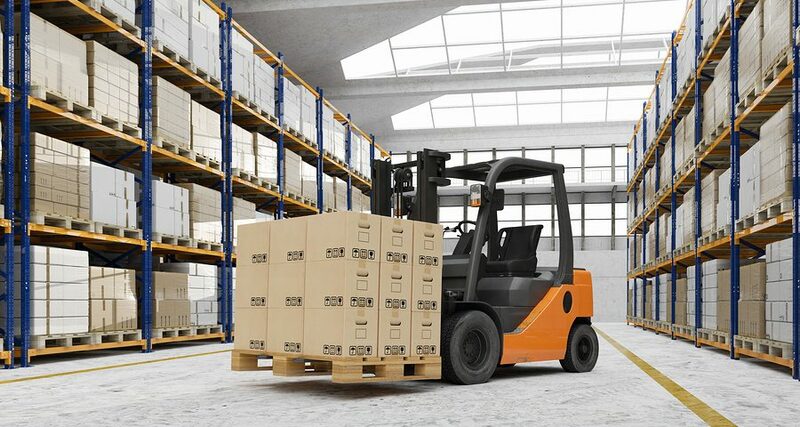 By renting, a company doesn’t need the large amount of money required to buy a new electric forklift. 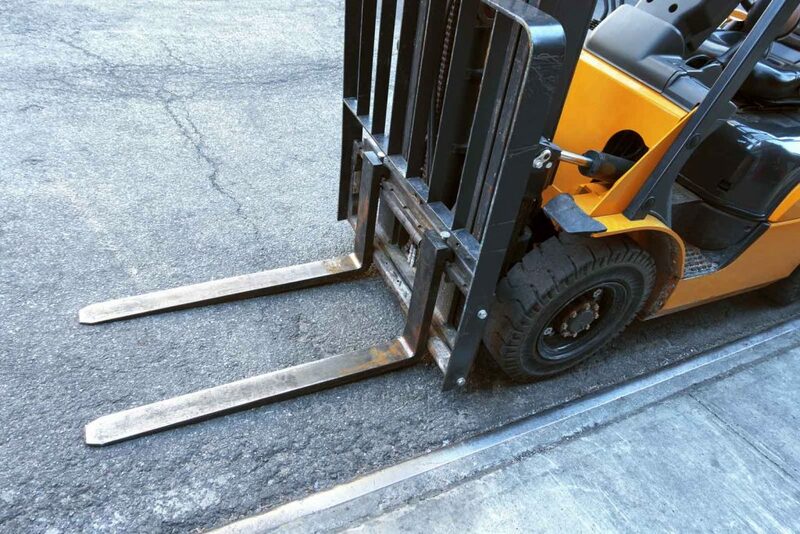 With a rented forklift, you don’t have to worry about the costs of repairs and maintenance. In most cases, these costs are covered by the forklift rentals company. 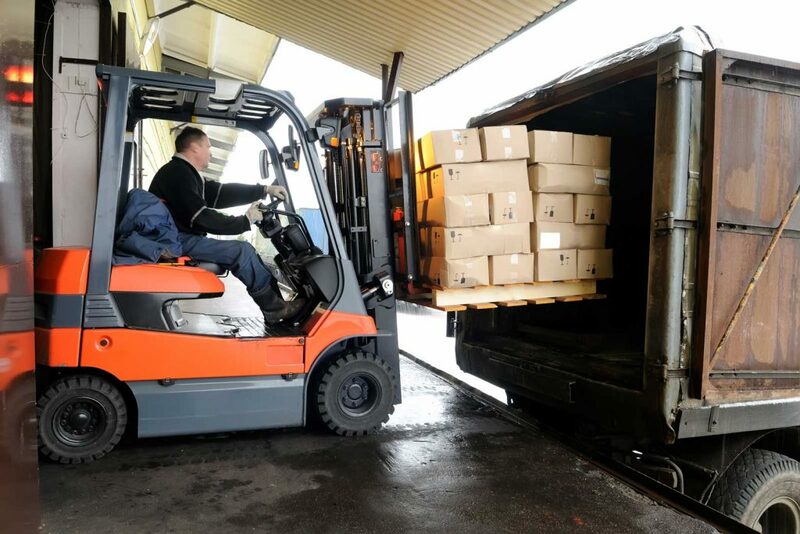 In fact, your forklift rentals companies can provide you with a different forklift if a repair or maintenance issue arises when a forklift is being used. 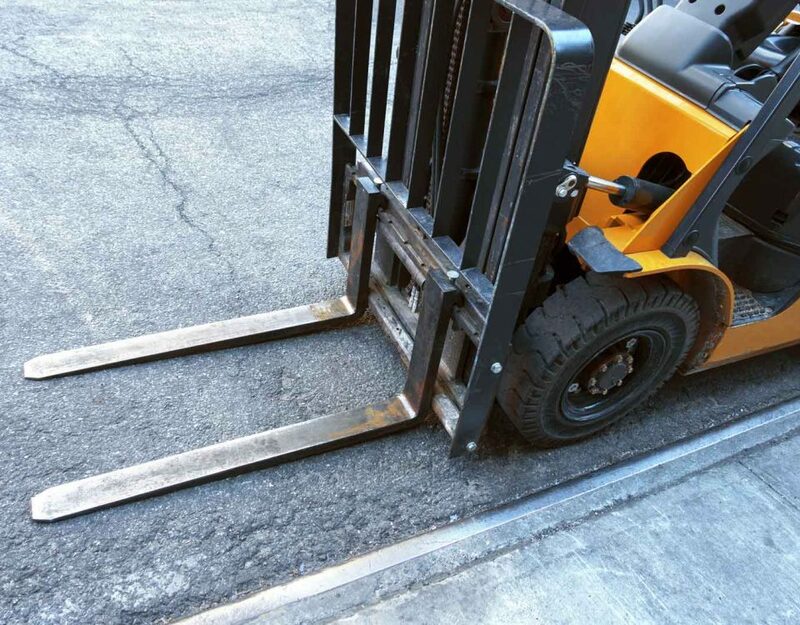 By buying a forklift, it means that you will have to be looking for a space to keep it when you are not using it. If you don’t have the said space, storage can be an expensive issue. On the other hand, you can just bring your rented forklift to your premises when you need it and return it to the owner when you are not using it. What happens when you have bought an electric forklift, and you have to upgrade after some time? Do you go and buy another one? How feasible is such a decision? By choosing to rent a forklift, don’t have to worry when you have more demanding jobs to be done. You can always request the forklift rentals company to supply you with another forklift with the required specifications. 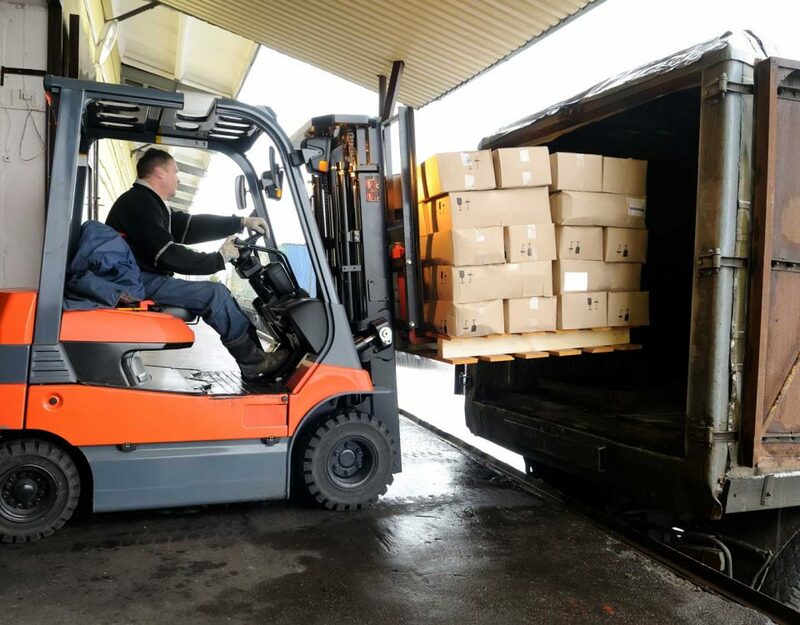 When you buy a forklift and use it for some time, it’s unlikely that you can resell it at the same price you bought it; you will have to accept a lower price. This is because a forklift is an asset that loses value with time. Thus, it is more economical to rent than to buy to avoid losing money through asset depreciation. Overall, it is apparent that there are quite a number of benefits that companies can reap by renting forklifts as opposed to buying. If you have questions about electric forklifts, feels free to contact us.